We understand that quite a number of our users have installed other SEO plugins. 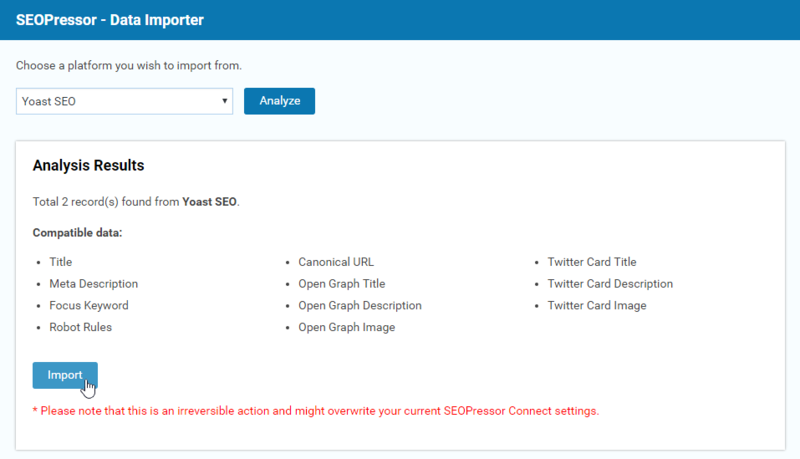 If you’re previously a Yoast or All in One SEO user, you can now import your data into SEOPressor Connect. Before we start, you have to download and install SEOPressor Data Importer. Step 1: Download SEOPressor Data Importer here. Coming from plugins like Yoast SEO and All-In-One? 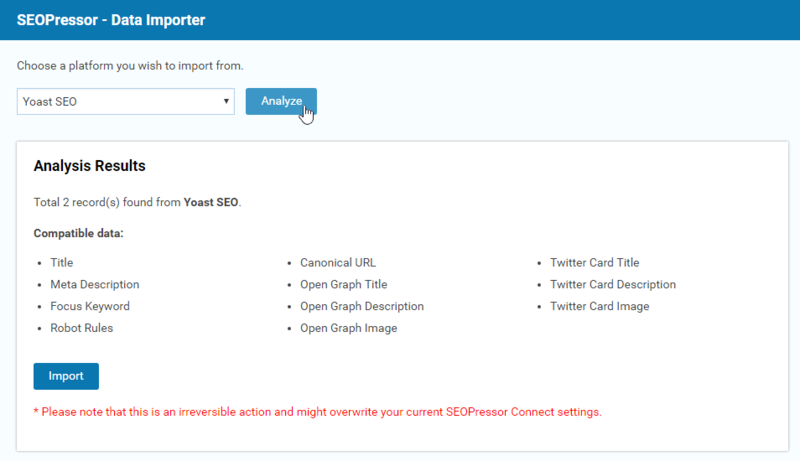 You can now import all the SEO data and settings to SEOPressor Connect! Step 2: Go to the WordPress menu on your left. Click ‘Plugins > Add New’. 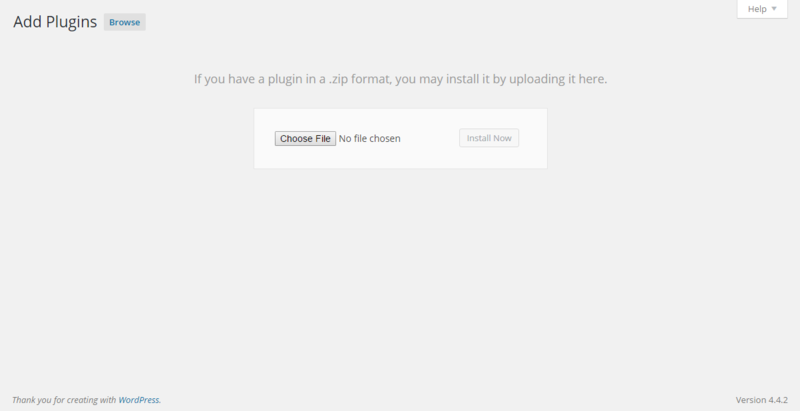 Step 3: Click ‘Upload Plugin’. Step 4: Click ‘Choose File’. Step 5: Browse to the location where you have downloaded SEOPressor Importer. Select the ZIP file. 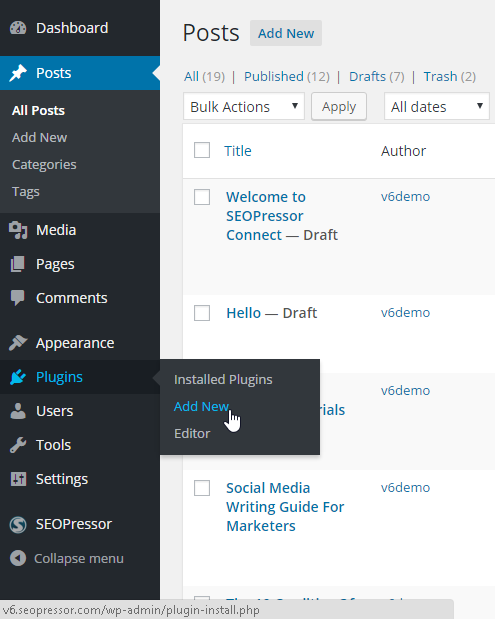 Step 6: Click ‘Install Now’ to upload SEOPressor Data Importer to your WordPress. Ta-daa! You have now installed SEOPressor Data Importer. Next up, let’s import the data from another SEO plugin into SEOPressor Connect. 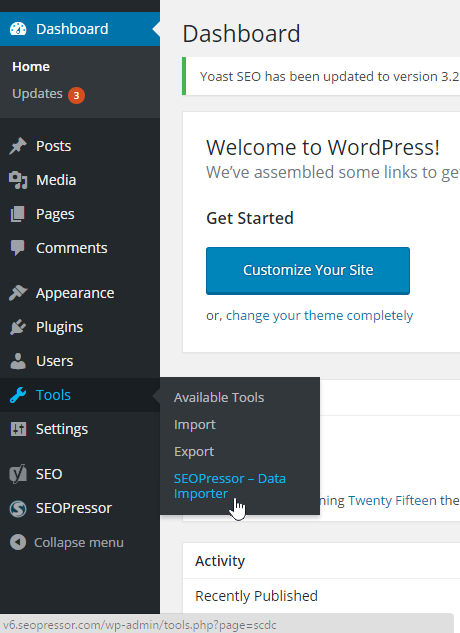 Step 7: Go to the WordPress menu on your left, click ‘Tools > SEOPressor Data Importer’. 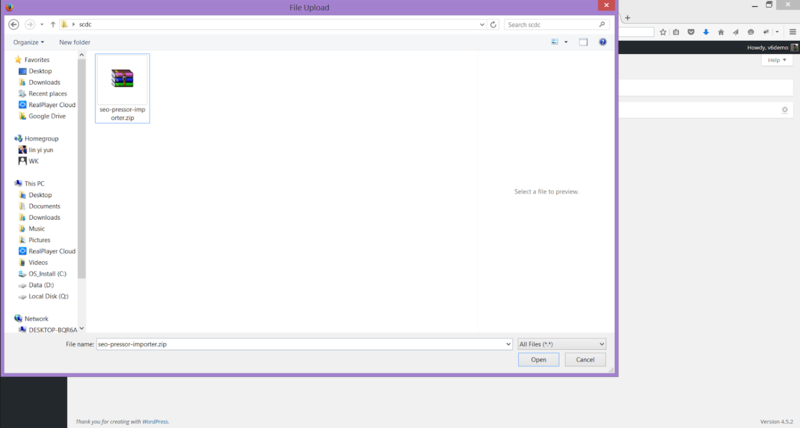 Step 8: Choose the plugin that you wish to import into SEOPressor Connect. Step 9: Click ‘Analyze’ after you have chosen the SEO plugin. Here, we will list all the files that we’re importing so that you know exactly what is being imported as well. Last Step: Click the ‘Import’ button to start importing. Your data from another plugin has successfully imported into SEOPressor Connect. With SEOPressor Data Importer, you are now fully in charged of your site.